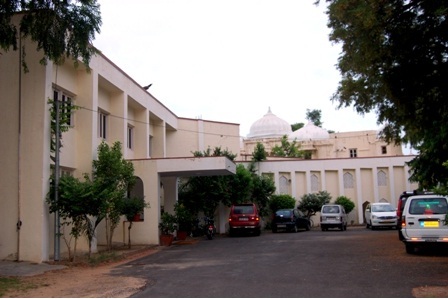 The Maharana of Mewar built Anand Bhawan nine decades ago as a Guest house to accommodate Senior British and Indian officials. Thereafter it became the official residence of Prime Minister of Mewar. Soon after independence of India, the Anand Bhawan was converted into State Hotel. 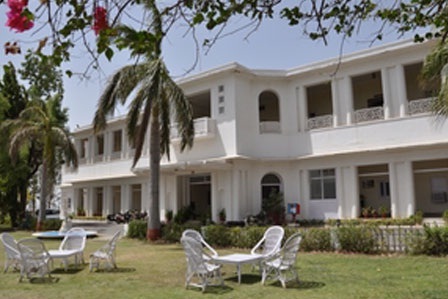 Since then, Hotel Anand Bhawan has been welcoming Indian and foreign tourists and has also been extending its hospitality to all its visitors. Located on National Highway No. 14 after and before Beawar. 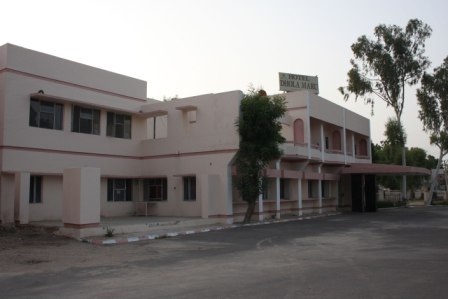 This motel is good choice for comfortable stopover for people travelling on the Ajmer - Jodhpur stretch. 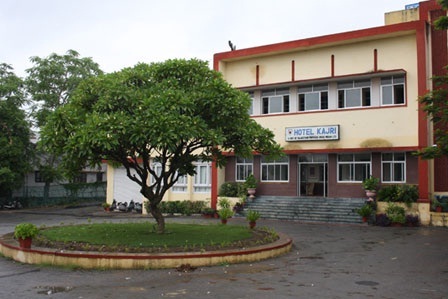 The Hotel is situated on the main road and around 3 km from Railway/ Bus Station. 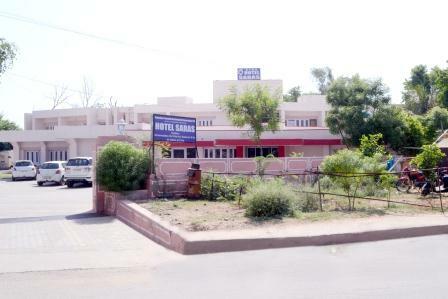 Hotel has AC and Non AC double and family rooms with modern facilities. Restaurant serves Indian and Rajasthani cuisines and well stocked bar to boost the spirit of holidays. The name of the hotel holds the essence of Rajasthan as it is named after the love story of prince Dhola of Narvar and princess Maru of Poogal. The hotel holds comfort for not only the travelers but also for the local residents as it is situated in the heart of city. It is no doubt a preferred place for stay by travelers for individual or family purpose; plus, bookings can be done for functions or marriages as there is sufficient place . 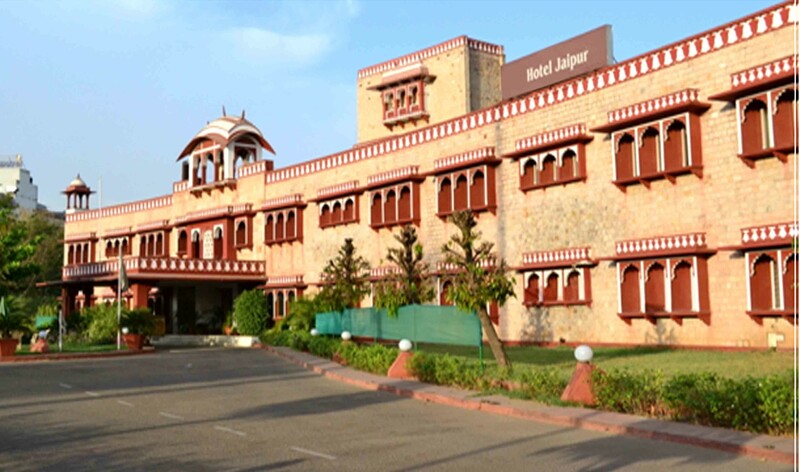 The Hotel Situated in the heart of the capital city of Rajasthan, Jaipur; the hotel has beautifully designed and furnished rooms at moderate tariff. 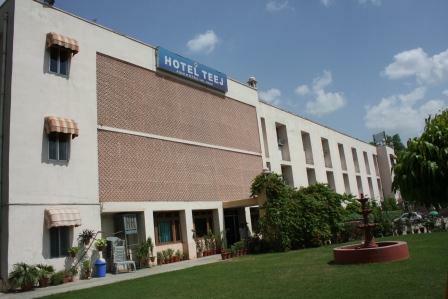 The hotel has all the modern amenities and a choice of Superior A.C./ A.C. rooms. The hotel bar serves variety of alcoholic drinks, beer and wine at a comfort price. 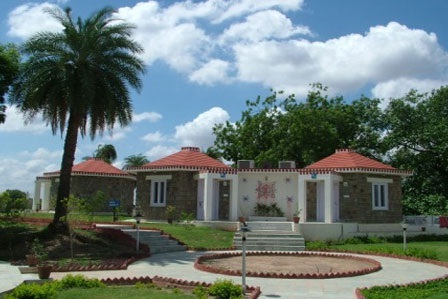 The picturesque Resort is situated on the bank of Gavdi Pond, surrounded by hills. 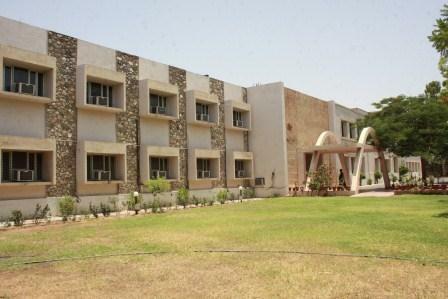 The Resort offers air conditioned cottages with modern facilities. Sprawling lawns offer opportunity to host gala dinners/ functions and small parties. 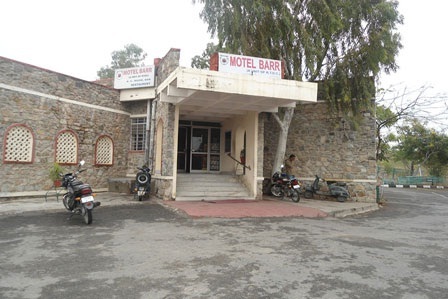 The Hotel is situated on the main road and around 3 km from Railway/ Bus Station. 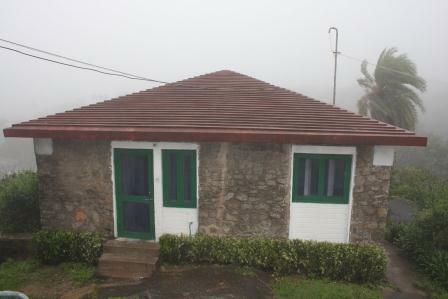 It is an ideal place for group and family stay. 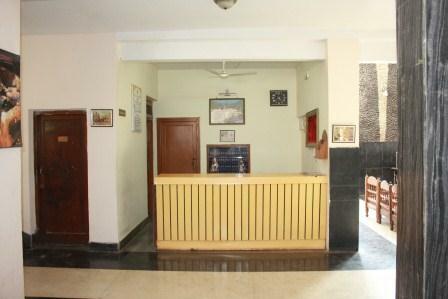 It offers ac and non ac rooms with modern amenities. 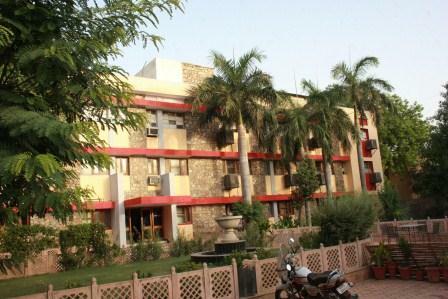 The Hotel Jaipur, Jaipur erstwhile Hotel Jaipur Ashok, from the family of The Rajasthan State Hotels Corporation Limited, (A Govt. 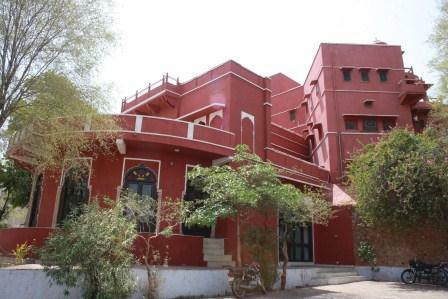 of Rajasthan Undertaking) , The RSHCL Group, offers visitors the elegance of a Small Rajasthani Palace - like residence with all the comforts of a modern hotel in the heart of the pink city. The romantic, pink-turreted palace like façade captures the charm of the princely city that was built in accordance with the ancient Hindu treatise on architecture. Hotel is situated in the heart of city, ideal for holiday family tours. 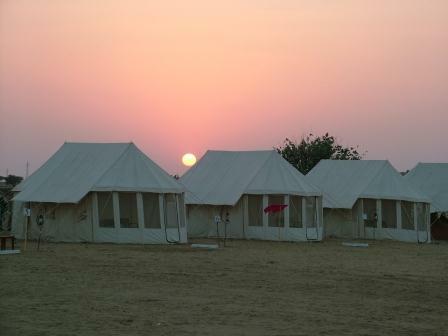 It offers spacious air condition/non ac rooms with modern amenities. Restaurant serves variety of cuisines and well stocked bar offers drinks including scotch,wine and beer. 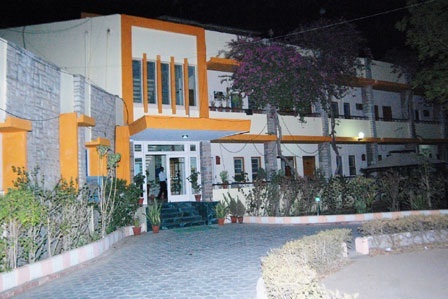 The hotel is named after famous Sufi saint Khwaja Moinuddin Chishti, the hotel is an ideal selection for stay by travelers and parents of Mayo college students. 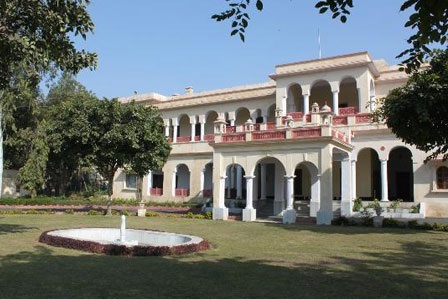 The splendid Hotel , Khasa Kothi, was built a century ago by the then Maharaja Sawai Ram Singh II to provide comfortable stay to the State guests. Soon after the independence of India, the guest house was converted into a State Hotel. The 12 guestrooms at Hotel Siliserh Lake Palace are heaven of comfort and are available in three categories of Luxury Suites, Air-conditioned and Non Air - conditioned Rooms. The rooms and suites are elegantly furnished with all modern facilities like attached bathrooms and colour TVs. There is facility of restaurant serving Indian,continental cuisines and a bar is well stocked with IMFL, wine and beer. 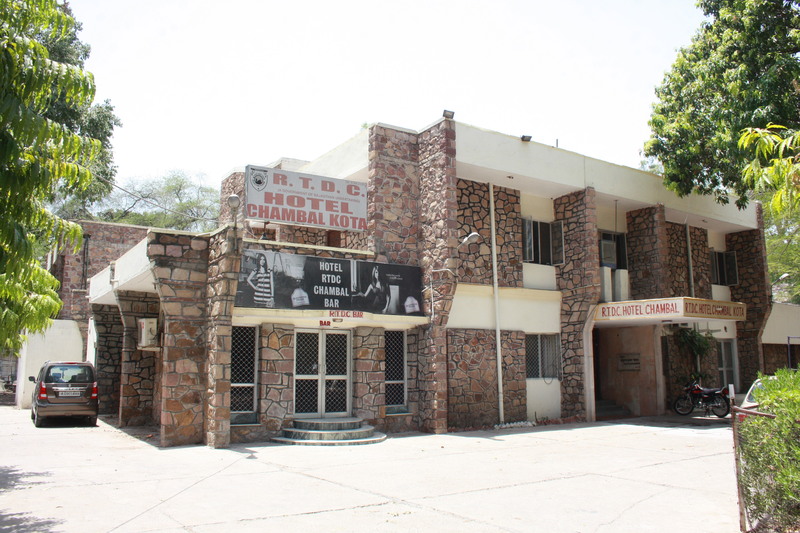 It is situated on the main road leading to the city, close to National Highway between Jaipur and Agra. Ideal place for small group and family stay. 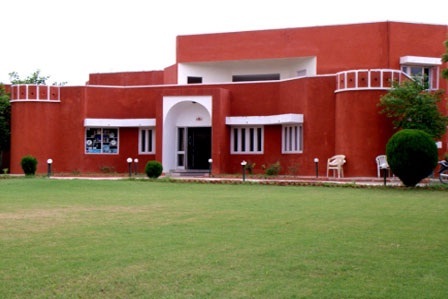 It offers AC and Non AC rooms with modern amenities. Restaurant serves variety of cuisines and Bar with choice of Indian made liquors and beer. The Hotel is situated close to Circuit House just 3 KM distance; the hotel is an ideal and convenient place for stay in groups and family. 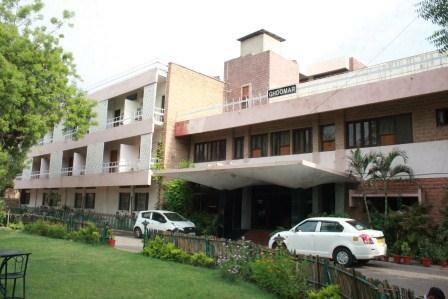 Bagged with modern amenities, the hotel offers you a choice of AC or Non AC rooms. 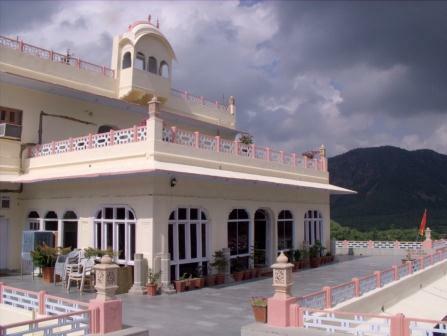 The hotel has an essence of history as it is named after the love story of prince Mahendra and princess Moomal. It is ideally located to have an excellent view of the fort. There are all modern facilities for your comfort. The hotel restaurant serves a choice of indian, continental and rajasthani cuisines. There is a provision of a.c. conference room ideal for meetings or parties. 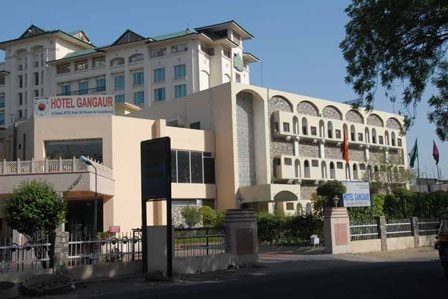 The hotel being situated near Pratap circle on Udaipur highway is easily approachable to travelers. There is a choice to select from ac/non ac rooms. Provision of family rooms, western style attached toilets and all the modern facilities add to the choice available in this hotel. 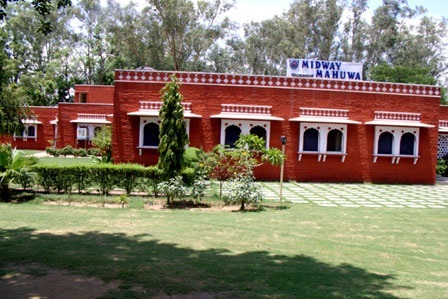 The hotel is Being situated on the main road leading to Agra and an approachable distance from railway station and bus stand, it is an convenient option to select for the stay. The hotel offers at an affordable rates a choice from spacious ac rooms /non ac rooms. A Heritage building originally named as Man Mahal built by Maharaja Man Singh-1, between 1590 to 1614 AD is an impressive structure reflecting Rajasthani architecture. 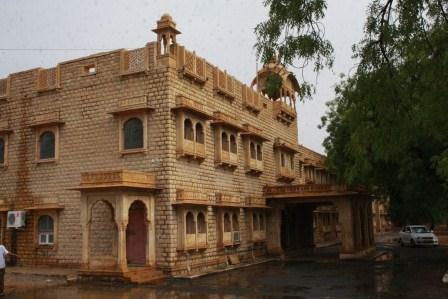 It was built as a royal guest house for the king on his trips to the holy town of Pushkar for many generations. Shikhar - Means top of the hill. The Hotel is situated in the heart of city, ideal for group and family stay in Mt. Abu. 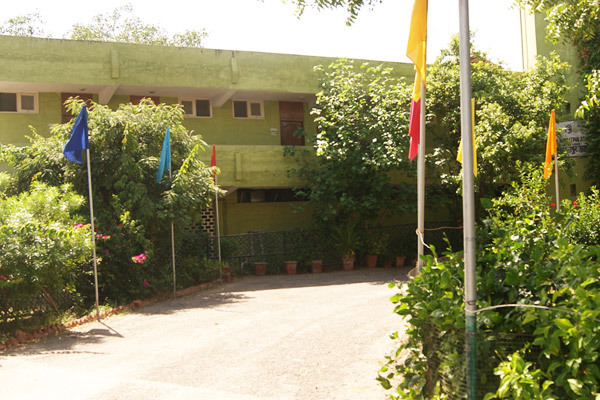 It offers spacious air conditioned/ cottages, AC and non- AC rooms with modern amenities. Restaurant serves variety of cuisines and well stocked bar offers drinks including scotch, wine and beer. The Hotel is Situated at a walking distance from railway station,The hotel has a choice of a.c /non a.c double and family rooms. There are all modern facilities for your comfort. The hotel restaurant serves a choice of Indian, continental and rajasthani cuisines. There is a provision of a.c. conference room ideal for meetings or parties. 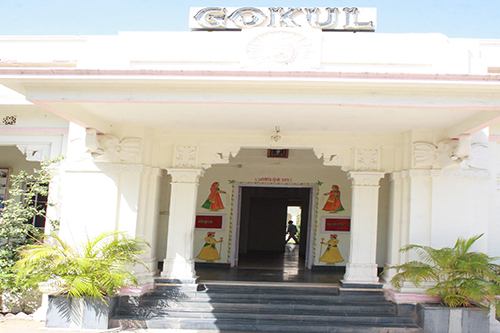 The hotel is situated close to railway station and Collectorate, you have the maximum comfort of approachability. The hotel has all the modern amenities and a choice of superior a.c/ a.c rooms. 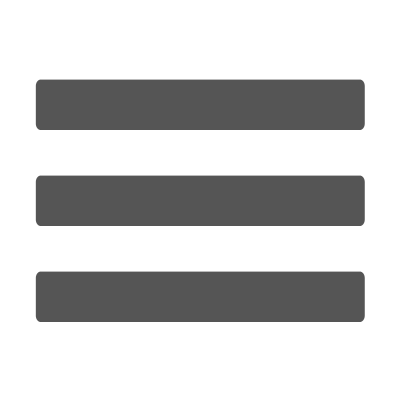 The restaurant gives a wide choice of vegetarian and non vegetarian dishes. 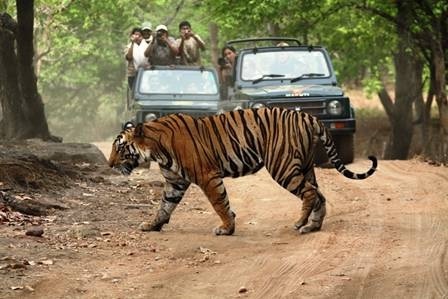 The hotel is ideally situated at the entrance of the Sariska Tiger Reserve. 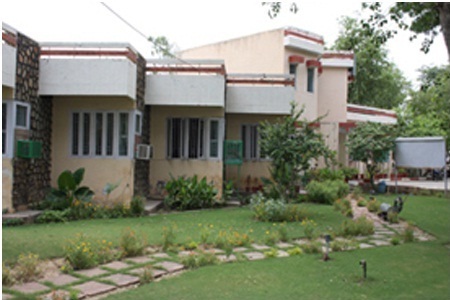 It provides the feel of staying inside the jungle, serving purpose of Sariska visit, away from hustle and bustle, offering tranquillity and solace in affordable & comfortable 31 rooms (Suite, AC & Non AC). Restaurant serves Indian, continental, rajasthani cuisines and well stocked bar to make one in high spirit. 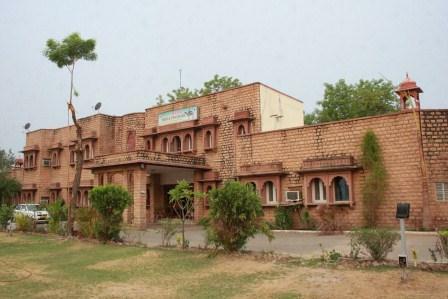 The hotel is situated on Ranthambore Road heading to National Park. It is an ideal place for group and family stay.